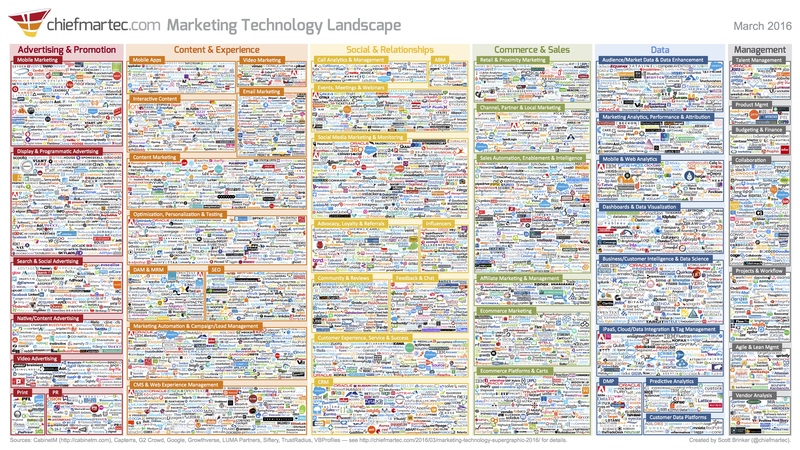 A marketing technology stack is a collection of tools used by a marketing team. When they work well together, difficult processes become easy, and you can focus on marketing! However, when not designed well, a marketing tech stack can become a time-sucking, source of frustration. Designing your ideal marketing technology stack is becoming increasingly complicated. According to Chief Martec, in 2011, marketers had around 150 marketing technology brands to choose from. We now face well over 3,000 choices across a multitude of categories like social media, CMS, automation and collaboration. Individually each tool is complex, but when you add in, integrating with the rest of your marketing tools, and the tools used by other teams, things are tricky. In this week’s Tech Marketer Podcast, I talk through how to design a marketing technology stack. Covering the key questions to ask yourself to ensure you’re choosing a set of tools that makes your job easier, and prevents frustration. Don’t forget you can also listen on iTunes now! Check out “6 steps before watching a product demo” for full episode notes (or if you prefer reading to listening).